HOUSTON (KTRK) -- The 100 Club, a 63-year-old Houston based non-profit organization, which supports the dependents of Firefighters and Law Enforcement officers killed in the line of duty, announces its assistance for the dependent family of Patton Village Sgt. Stacey Baumgartner who was tragically killed in the line of duty, this past Sunday evening, June 19, 2016, while chasing a suspect in northeast Montgomery County. Sgt. Baumgartner, an 8-year veteran of the Patton Village Police Department is survived by his wife, Donna, a young daughter and a grown son. A $20,000 check will be given to the Mrs. Baumgartner to help with any immediate financial needs. Additional financial support for the dependent family, which averages approximately $300,000 per incident, will be made after an assessment of their needs is conducted. The 100 Club will also provide financial support to the dependent family of 30-year-old Pearland Police Officer Endy Ekpanya who was killed in the line of duty one week ago after his patrol car was struck by a suspected drunk driver in Pearland. Officer Ekpanya is survived by his fiancé and a two year old son. 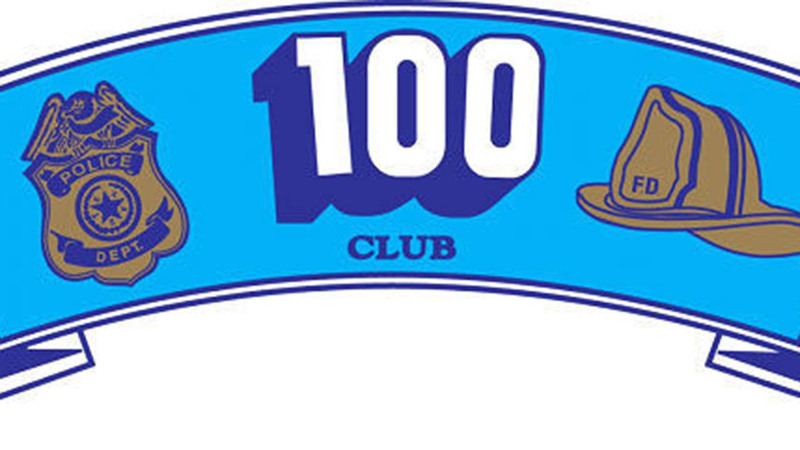 The 100 Club is working with the Pearland Police Department in coordinating that financial support. Read more at the Examiner.